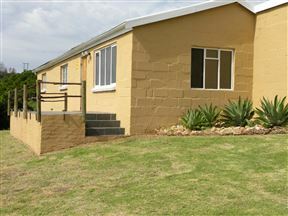 Baviaans Lodge, Baviaans Region Best Price Promise! 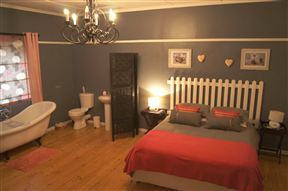 The Willow Historical Guest House, Willowmore Best Price Promise! Experience an important piece of South African History in this historic building, with Victorian furniture, old world charm and unsurpassed hospitality. 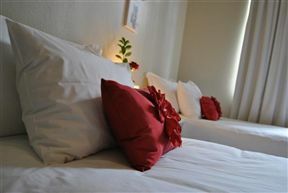 The garden and self-catering cottages are all en-suite, and drinks are served in the old bar or garden. 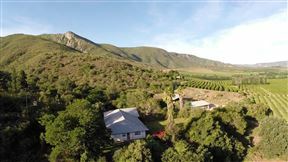 Mount Ingwe Lodge borders the Baviaanskloof World Heritage site and is nestled on the farm Middelwater, in the Elandsriver Valley surrounded by the Winterberg Mountains. Find your lost rooms and explore a world of vast open spaces and horizons while Mother Nature inspires your senses with her sights and sounds. Old Bearie, Patensie Best Price Promise! Old Bearie is a peaceful and relaxing place to stay, amid the ordered neatness of the citrus orchards with serene views of the nearby hills. 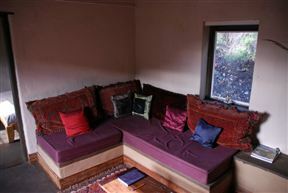 The cottage can sleep up to seven guests and is suitable for couples, small families and group of friends. 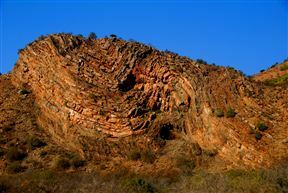 Cedar Tourism, Baviaans Region Best Price Promise! 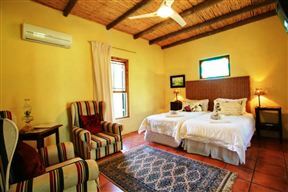 Surrounded by the red cliffs of Baviaanskloof and with a beautiful view down the Cedar Valley, this exclusive farmhouse caters for the visitor who likes to nurture themselves in comfort and style. 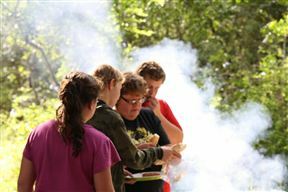 Krugerskop Kloof Bushcamp, Patensie Best Price Promise!